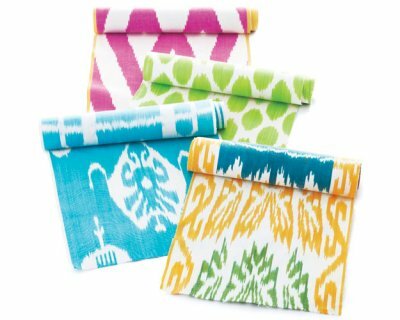 Ask JGB Interiors: How Can I Use “Fun” Fabrics? And here we have another edition of Ask JGB Interiors…this time it’s about textiles. I’m obsessed with fun, bold, graphic fabrics and see them everywhere. But they are really really expensive, and it costs a lot to get a custom upholstery job done. What can I do? I want them in my house! Another route you can go is to learn how to sew. Admittedly, I cant, and I don’t plan to in the near future, but it sure would make a girl’s pillow, window panel, and duvet cover budget open up quite a bit. 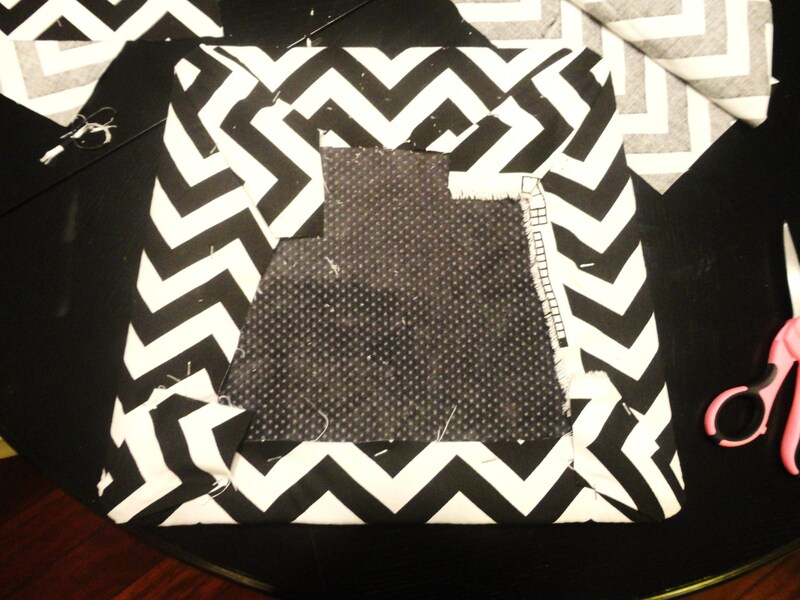 If sewing just isn’t in the cards, you can try to reupholster some pop-out seats yourself, or even take a stab at iron-on hem window panels (beware: this is dicey and the back won’t look nice. You’ll want to use a liner, most likely.) Try this chair seat tutorial via Simply Salvage for help. You’d be surprised how many $150 a yard fabrics become accessible once you have no labor costs. Has anyone else brought otherwise cost-prohibitive textiles into their home, by being creative? If so, leave a comment! ← Find(s) of the Week!